What are today's challenges in industrial water management? How can new strategies, developments and technologies make industrial water use more efficient? 27 - 29 November 2018 in Frankfurt/Main, Germany. It is the information hub for all experts in industrial water management, from applied research, technology development, application - solution providers and industrial water users. We invite you to get involved by submitting your application and development focused contributions (Only Last Minute Poster) to the congress until 15 October 2018 or actively present your business / technology solutions and services in the accompanying exhibition. 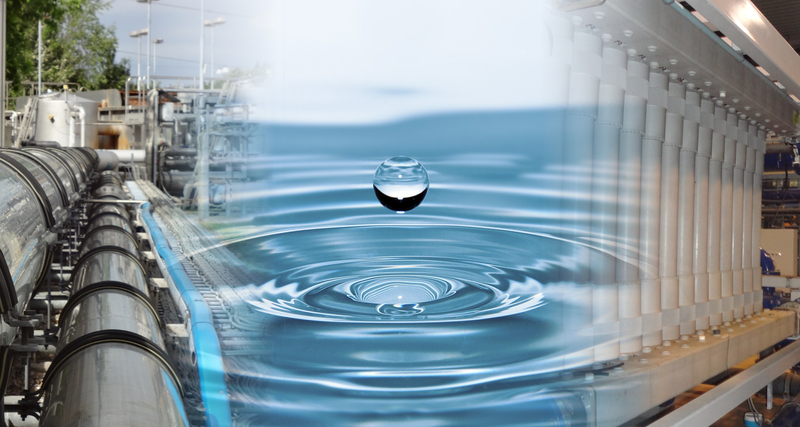 The Industrial Water conference and exhibition addresses all relevant topics along the industrial water value chains: from raw water to waste water treatment; from sensoring to digitization in industrial water management; from alternative water resources to zero liquid discharge and integrated management. The Industrial Water 2018 committee is looking forward to your contributions! On 30 November 2018 a workshop on increasing water and energy efficiency in process industry – tools, technologies and concepts, jointly organised by the EU projects WaterWatt and INSPIREWATER projects will follow the conference (free of charge / limited number of participants).